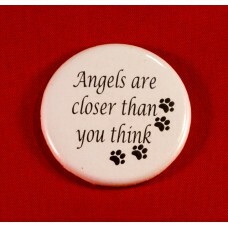 All My Children Have Paws 37mm Button Fridge Magnet.. 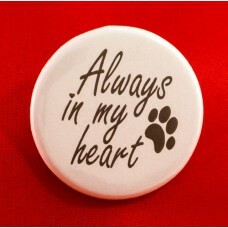 Always In My Heart 37mm Button Fridge Magnet..
Angels Are Closer Than You Think 37mm Button Fridge Magnet..
Cat Brooch 3mm Cherry Wood (30mm x 43mm)..
Cat Ring Stand Large 3mm MDF (80mm x 110mm)..
Cat Ring Stand Medium 3mm MDF (60mm x 83mm)..
Cat Ring Stand Small 3mm MDF (40mm x 58mm).. 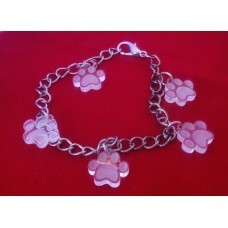 Charm Bracelet Clear Acrylic Paw Prints.. 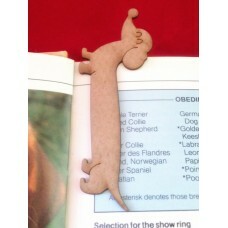 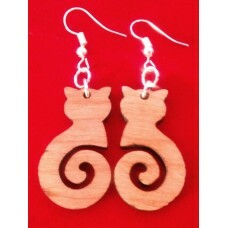 Hanging Earrings Curly Cat Cherry Wood 3mm.. 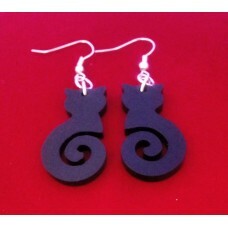 Hanging Earrings Curly Cat Black Acrylic 3mm.. 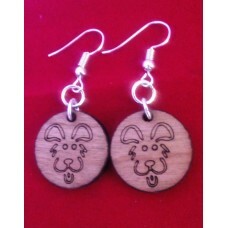 Hanging Earrings Fluffy Cherry Wood 3mm.. 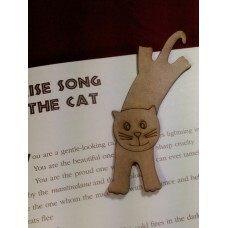 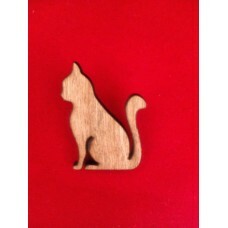 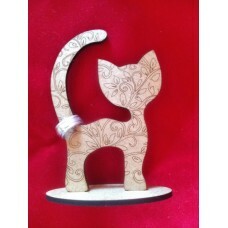 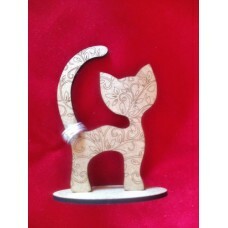 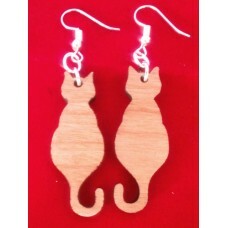 Hanging Earrings Kitty Cat Cherry Wood 3mm.. 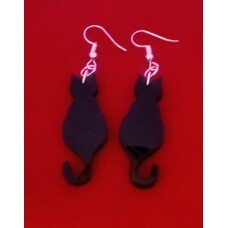 Hanging Earrings Kitty Cat Black Acrylic 3mm..